There is no greater calling than taking care of others. At Southeast Health we take care of our nurses so they can provide our patients with quality care. We offer personalized orientation as well as the top pay in the market for registered nurses, great benefits and advancement opportunities. Are you ready to answer the call at Southeast Health and let us take care of you? Contact our nurse recruiter. Want to learn more about what it is like to be a nurse at Southeast Health? 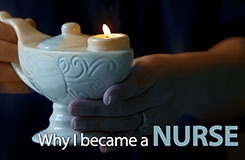 Watch the videos below to see our nurses share their stories. 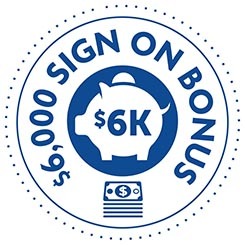 Southeast Health is currently offering sign-on bonuses to registered nurses that commit to full time positions within certain units. Talk with our nurse recruiter to find out if your eligible and learn more about these positions. Call 334-793-8002 to speak with our nurse recruiter. Want her to contact you? Click here. Southeast Health offers a Clinical Loan Forgiveness Program. 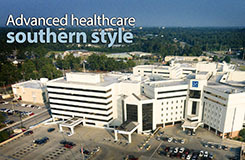 This program shares in the cost of educating Registered Nursing students in exchange for a commitment to work for Southeast Health in a full-time position once the degree is earned. Click here for more information. Talk with our nurse recruiter to find out if your eligible and learn more about this program. Click here to contact our recruiter. Southeast Health offers an Extended Weekend Work Option Program (EWOP) for RNs and LPNs who want a flexible weekend work schedule with a higher rate of pay. For each weekend shift worked, a nurse will earn base pay plus an extra $4 per hour. 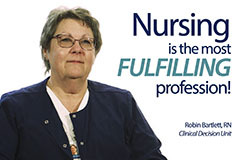 Talk with our nurse recruiter to find out if your eligible and learn more about this program. Click here to submit an inquiry.